InvisibleShield Glass Curve for the Samsung Galaxy S8 is rated 3.0 out of 5 by 1125. Rated 5 out of 5 by Lucy98 from Great product I am impressed with the increased touch sensitivity of the Zagg compared to other brands. The no hassle replacement after I had only had it 6 months was extremely nice. does curved glass work with Otterbox Defender case for S*--not for S8+ or Note? Yes, this screen protector is compatible with the S8, and will fit with most cases. Hey i was wondering, let say i order the glass protector, but it doesnt go through the custom, because Indonesian custom are being so strict and all import are being hold for a long time, how can u handle the prob if the customs wont let it through? Hi Andrew. We currently do not ship to Indonesia at this time. is this glass case-friendly with an otterbox symmetry case ( s8) ? The Glass Curve is compatible with most cases. Have there been multiple complaints regarding the screen protectors just falling off the phones??? I purchased 8 Invisible shields on December 23, 2017 and 3 of them fell off already, a fourth is falling off and two broken from falling a minimal distance! We understand how frustrating that must be. Please give us a call at 800-700-9244 so we can discuss a solution with you. How to return cracked screen protector. If, for whatever reason, you are dissatisfied with your purchase, follow the return directions at zagg.com and submit a return request within 30 calendar days of purchase for a full refund, credit, or exchange, no questions asked. For warranty issues, submit a claim at www.zagg.com at any time during the warranty period. A valid credit card is required.  Return the original product to ZAGG within sixty (60) days. Does this reduce the sensitivity of the screen? I just bought a similar product and it's terrible. I am looking for something that does not alter the operation of my phone. We're sorry to hear of your negative experience. Please contact our Customer Support team at 800-700-9244, as they can assist you with a solution.